TULARE COUNTY – Fairgoers will be “Walkin’ on the Sun” when “All-Star” rock band Smash Mouth takes the stage in Tulare this September. Smash Mouth is the fourth act announced for the Tulare County Fair’s 2018 concert series. 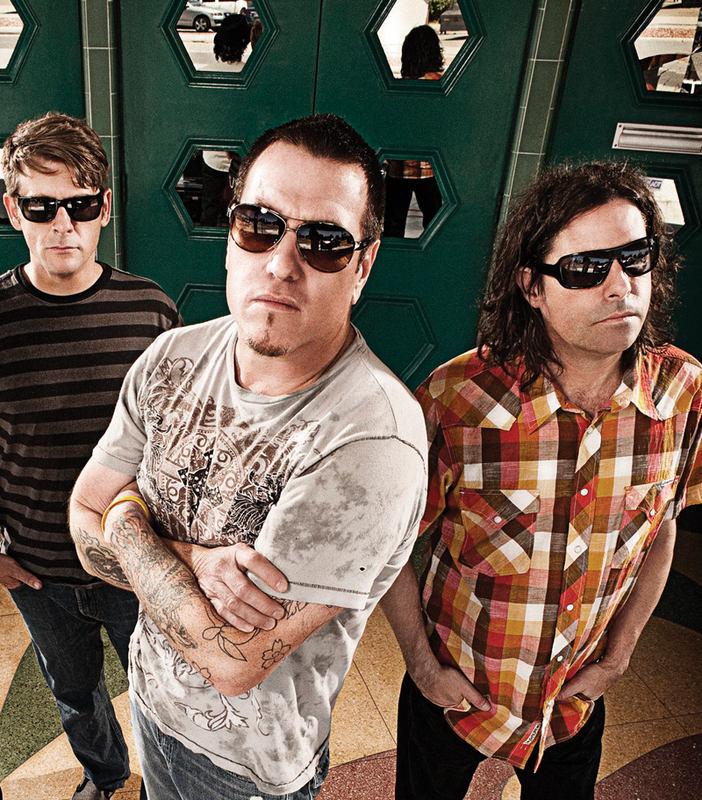 The Smash Mouth concert is slated for Sunday, Sept. 16 at 8 p.m. on the Budweiser Stage. All concerts are included with the price of fair admission. Tickets and discount promotions for the Tulare County Fair will launch Tuesday, July 10 at tcfair.org. For the first time in nearly a decade, all five members of what is widely considered the “Classic” Smash Mouth lineup have committed themselves to the long-term future. Founding guitarist and main songwriter Greg Camp, along with world-renowned drummer Michael Urbano has returned to the fold for an unforeseeable horizon of Smash Mouth projects already in the works. Founding bassist Paul DeLisle and 20-year-veteran keyboardist Michael “Hippy” Klooster round out the classic combo. Formed in late 1994, the band immediately began recording demos and showcasing in both San Jose and Hollywood. “Walkin’ On the Sun” was a hit after only one spin of their song on an influential radio station. Smash Mouth’s major-label debut “Fush Yu Mang” went double platinum, with 1999’s brilliant follow-up album “Astrolounge.” Boasting three top-ten hits, “All-Star,” “Then The Morning Comes” and “Can’t Get Enough Of You Baby,” sales for “Astrolounge” approached quadruple platinum status. The Tulare County Fair’s 2018 concert series announced to date includes, Sheila E. (Sept. 12), Con Funk Shun (Sept. 14), Queen Nation (Sept. 15), and Smash Mouth (Sept. 16). The Sept. 13 act will be announced soon. The Tulare County Fair’s mission is to showcase agriculture and create family fun. The five-day fair opens on Sept. 12 and runs through Sept. 16. The annual celebration includes scrumptious food, celebrity entertainment, interactive children’s activities, hundreds of animals, a wildlife adventure, a thrilling carnival, exciting motorsports, a rodeo, an impressive Junior Livestock Auction, and more. The Tulare County Fair has been a community tradition for more than a century. For more information visit tcfair.org.